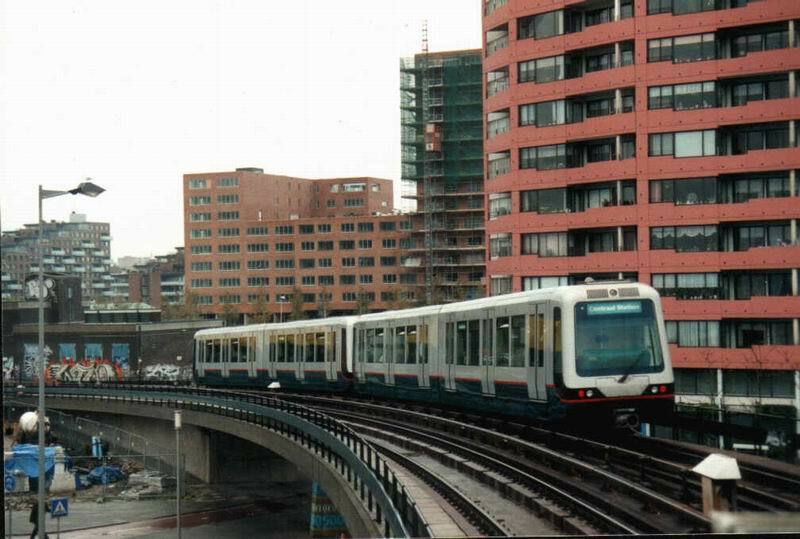 The RandstadRail Light Rapid Rail system, joining The Hague, Rotterdam and nearby smaller municipalties, is shown on a separate map in its entirety. By-pass the RandStad system map. 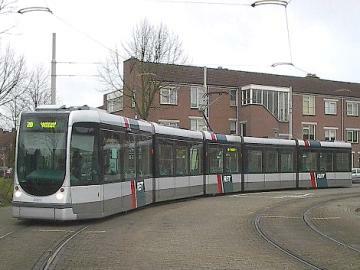 Note: The route designation E is not used by the system itself. 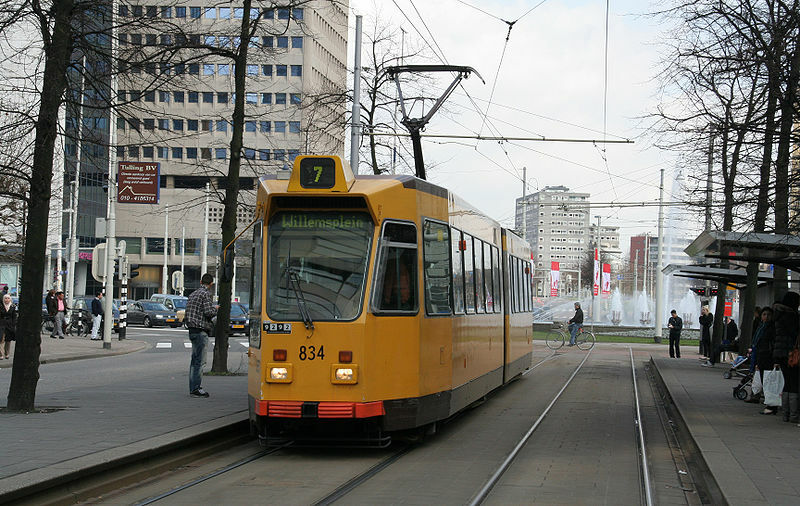 LRT lines (shared with The Hague): 68 km.